Even before the dust has settled at Reddit after two of its key executives moved out of the company, its chief engineer Bethanye McKinney Blount has now quit the firm. I feel like there are going be some big bumps on the road ahead for Reddit. Along the way, there are some very aggressive implied promises being made to the community — in comments to mods, quotes from board members and they’re going have some pretty big challenges in meeting those implied promises. Those promises refer to improvements to tools for moderators to manage their subreddits as well as addressing offensive content and harassment comments from users. Reddit previously fired its talent director Victoria Taylor, who was well known and loved by the community for her efforts in assisting Ask Me Anything sessions. The company’s interim CEO Ellen Pao resigned shortly thereafter, citing an inability to achieve Reddit’s lofty growth targets. Blount is the third major female executive the company has lost and her departure underscores the trouble Reddit is facing in turning its forums into a business. Blount says her decision to leave was not directly related to her gender, but she believes that Pao was placed on a ‘glass cliff’ — meaning that Pao was brought in at a time of crisis and set up for failure. Having co-founded MailRank, which Facebook acquired in 2011, Blount is certain to land on her feet and plans to launch another startup. We’ve contacted Reddit for comments and will update this post when we hear back. 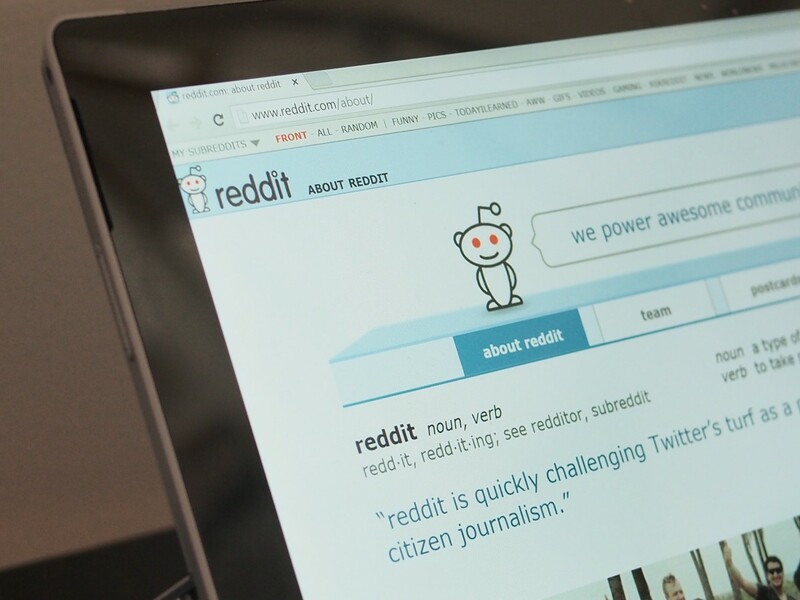 Update: Reddit co-founder and CEO Steve Huffman responded to Recode’s questions over email, saying that Reddit doesn’t have a gender discrimination problem and that the company has an opportunity to improve in many areas, including the number of women in leadership positions. Huffman also said that he is confident about delivering on two goals he has publicly committed to: creating a new content policy and improving moderation tools. He added that George Pang, who was managing Reddit’s engineering team for nearly a year before Blount came on board, will replace her for the time being. The company will soon begin looking for a permanent replacement.